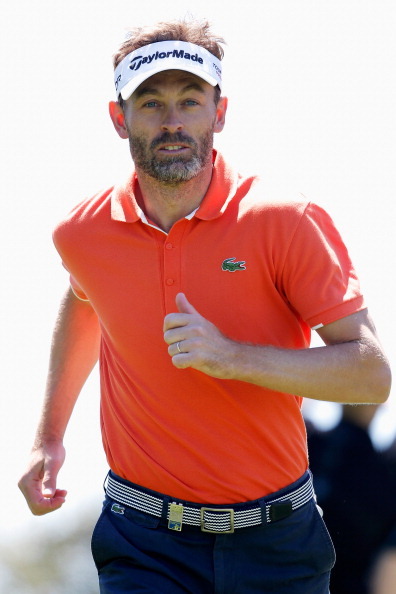 Nordea Masters: A Swede Will Succeed – Links to articles and blog posts about the glorious game of golf! It’s off to the land of IKEA, ABBA and Absolut Vodka this week as the European Tour descends upon Malmo, Sweden for the Nordea Masters. There’s no doubting that this week’s event will struggle to live up to the drama witnessed last Sunday at Wentworth. 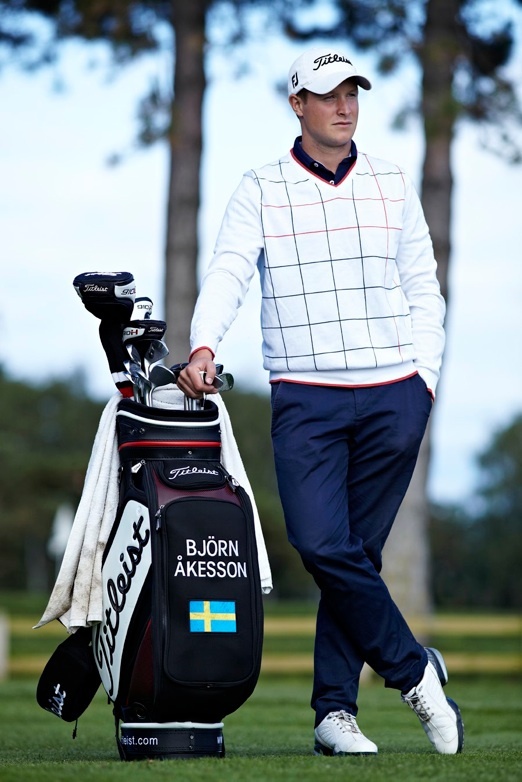 All of the top Swedes returning home this week to play and it is hard to look beyond a Henrik Stenson victory. The man from Barsebäck will be hoping to get his arse back on top of the leader board and keep the pressure on current world number one, Adam Scott. This was a perfect opportunity to ‘crack’ a joke… Unfortunately, with Stensons odds hovering at around 7/1, there’s little point making him this week’s top tip, although he will win, probably…you decide…The moral of the story is, ‘’Don’t put your fifty pence on, the nifty Mr. Stenson’’. Lets look for some Top 5/10 and 20 value instead. ‘‘Sorry Henrik,Johan is trying to run away with it. It’s his only hope of claiming some silverware this year”. The top 5 honour this week goes to another Swede, Rikard Karlberg, who was in a tie for fourth here last year.The 27-year-old has shown some consistent form recently, finishing in a tie for eleventh and fifth in his last two tournaments respectively. Although, he missed out on the US Open qualifiers this week, expect him to be there or thereabouts on Sunday evening. 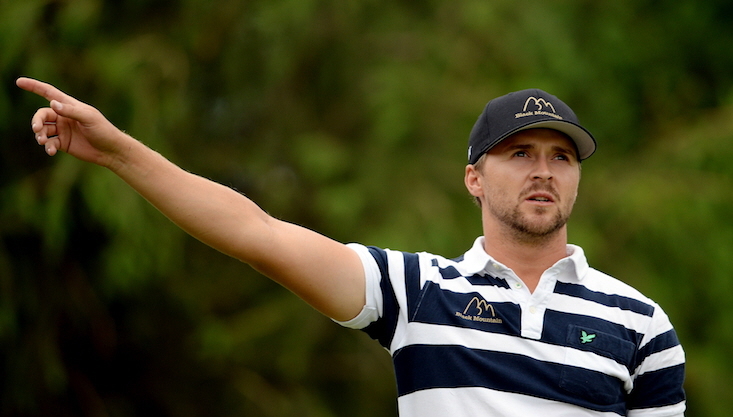 ”If Karlberg did top 5’s, this would probably his best top 5 of the year”. Hopefully you are clued into this ‘joke’… Expect to get odds of around 20/1 for a top 5 finish. ”Why is everybody chasing Edfors? I’m happy to stand here playing with my club and balls”. 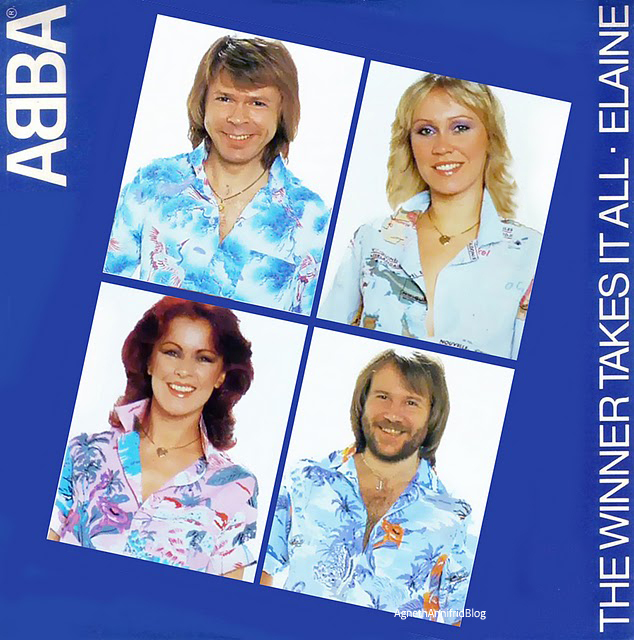 We are all well aware of the famous ABBA song, ”The Winner Takes It All”. 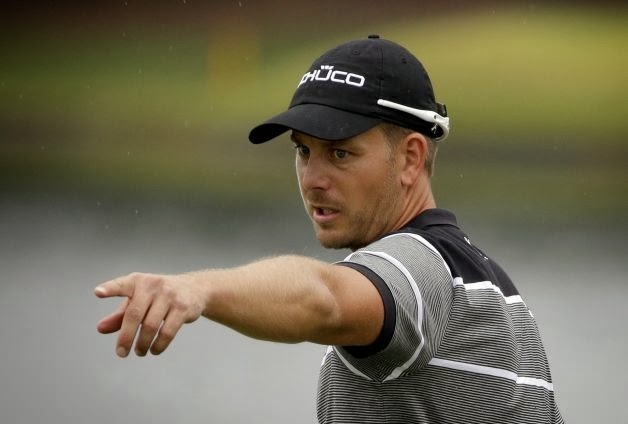 How wrong they were… Stenson will not take it all, but he will take the largest amount of prize money.